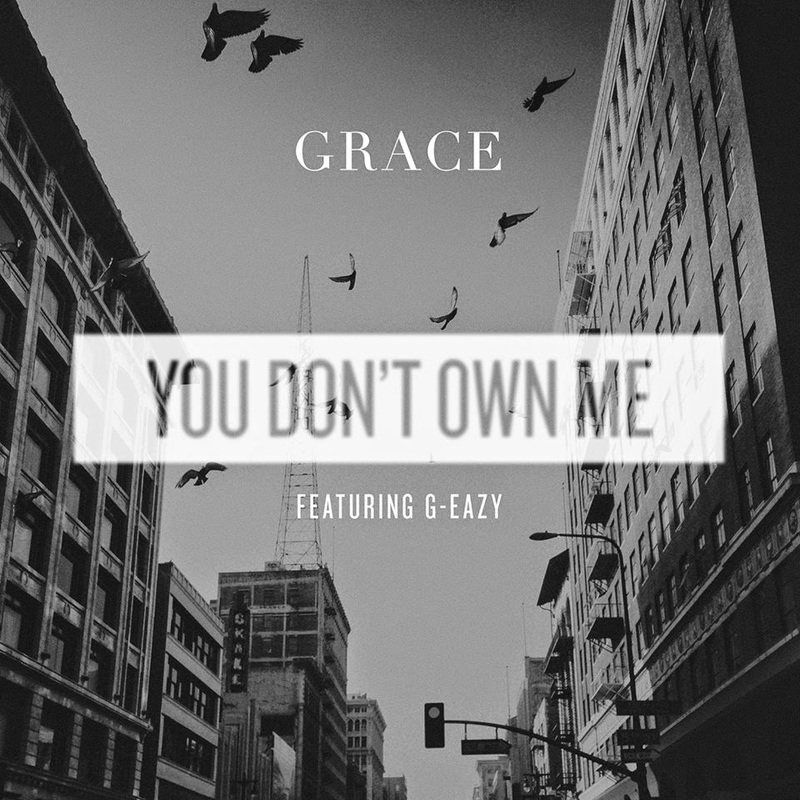 Australian crooner GRACE released a song a few days ago called "You Don't Own Me" featuring G-Eazy. These two quickly prove to be a winning combo and hopefully they team up on some more music in the near future. Yet, while I came across this track because of G-Eazy, make sure you check out GRACE as she has some serious vocal power. The track mixes in soul, hip hop, and pop, yet almost has a 50's vibe to it as well. This is a cool track.